And one that you should really check out. 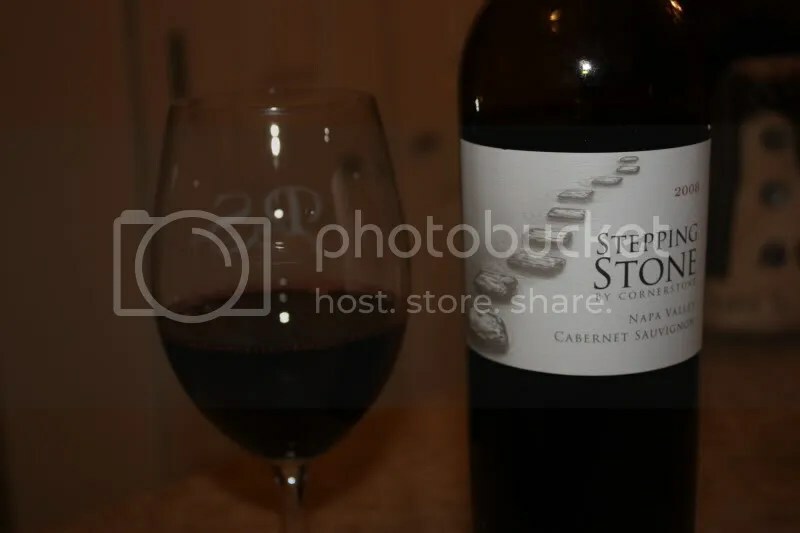 Few and far between (in my humble opinion) do you find a Napa Cab in the under $50 price range that actually display all the hallmarks of a good, solid Cab without the heavy hand of oak. 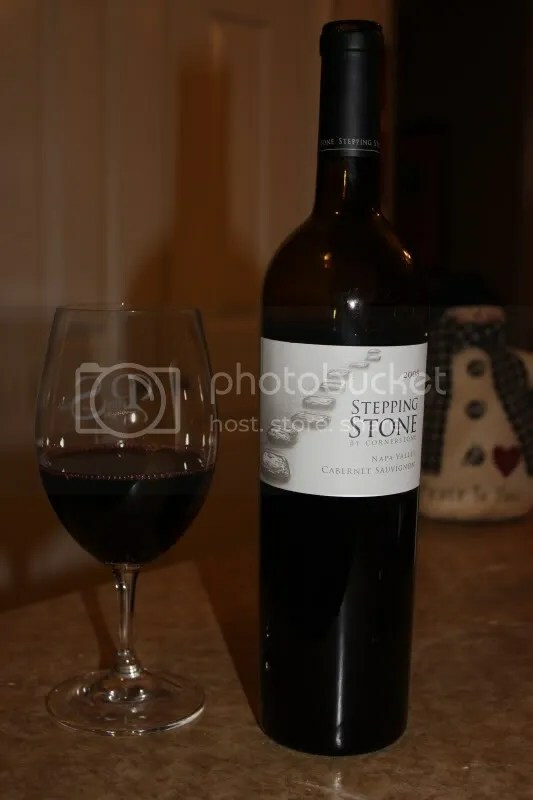 The 2008 Cornerstone Stone Stepping Stone Cabernet Sauvignon Napa really delivers for the price point. It retails for $35, clocks in at 14.9% alcohol by volume, and has a real cork closure. On the nose I got ripe blackberry, black cherry, black plum, spice, red berry notes, earth, and floral notes. I enjoyed the nose on this Cab and kept commenting on the fresh ripe fruits it displayed. In the mouth I got similar fruits as I did on the nose, but with more cherry and spice characteristics in addition to some pepper notes. I thought the wine had firm tannins and seemed a bit young, but with lots of potential. I know this cab like the back of my hand. They have a great tasting room in Yountville and Cornerstone’s vertical Cab tastings are always fun. Nice assessment of the wine by the way. Don;t be too humble with your opinion. Taste is a spectrum. You’re allowed to hate it and you’re encouraged to love it!